Location! Location! 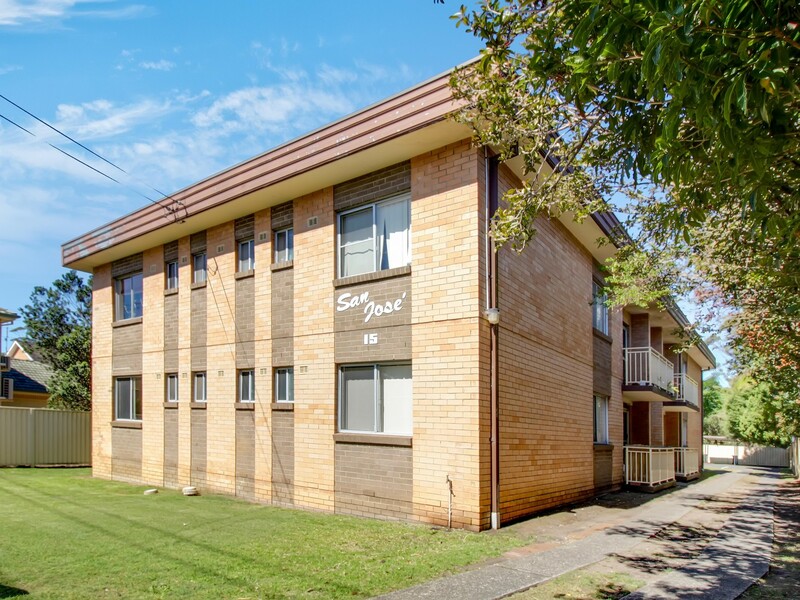 Walk to shops and Schools!Positioned within a short distance to Wollongong University, Gwynneville shops,schools and transport is this ultra-convenient two bedroom unit. This Two bedroom ground floor unit is the perfect money saver and a steal that you must see. 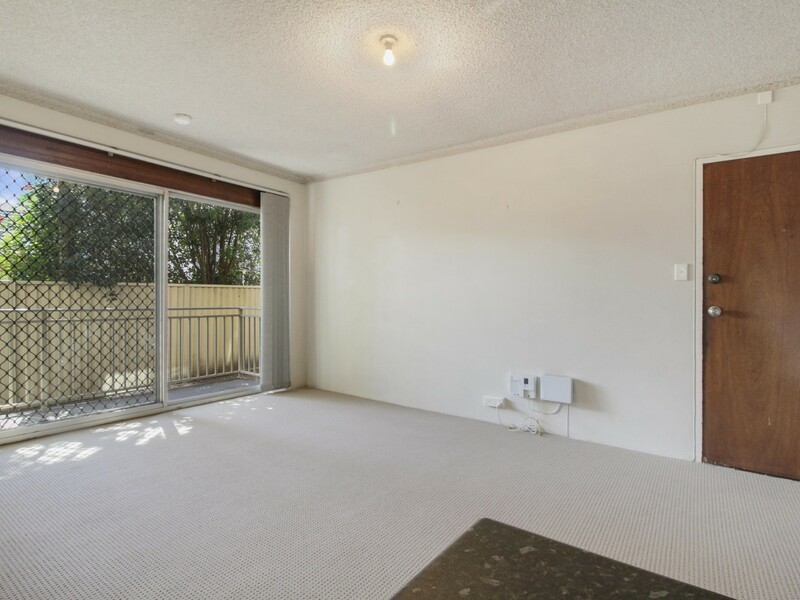 The living and dining area are combined with a sunlit balcony off the lounge room - perfect to sit and relax after a long day. 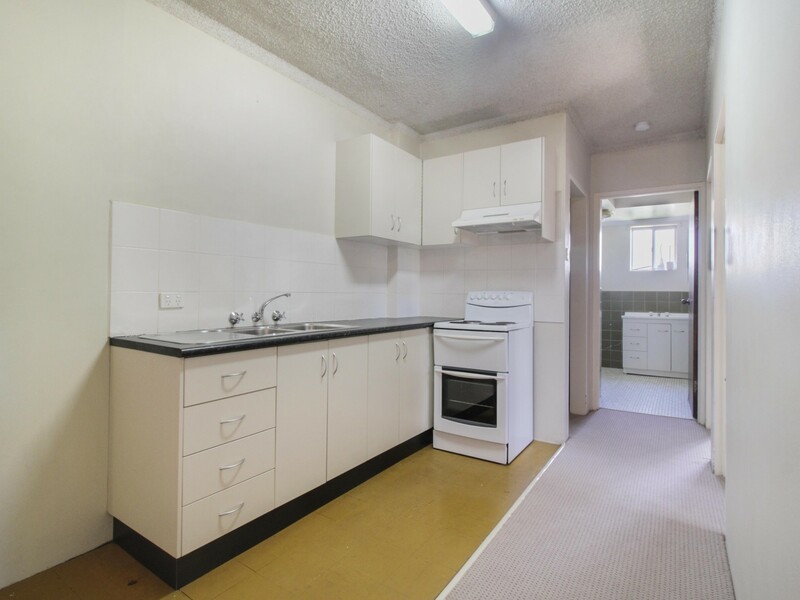 The good size kitchen has ample storage space. With the luxury of an internal laundry and single car space at the back of the block. 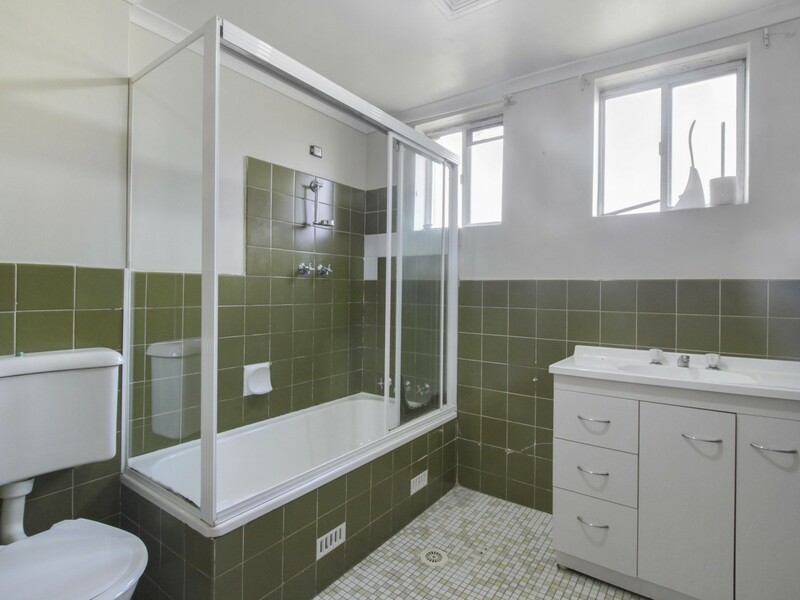 Both bedroom are spacious, the main with a build in wardrobe and the bathroom features a tub to unwind. 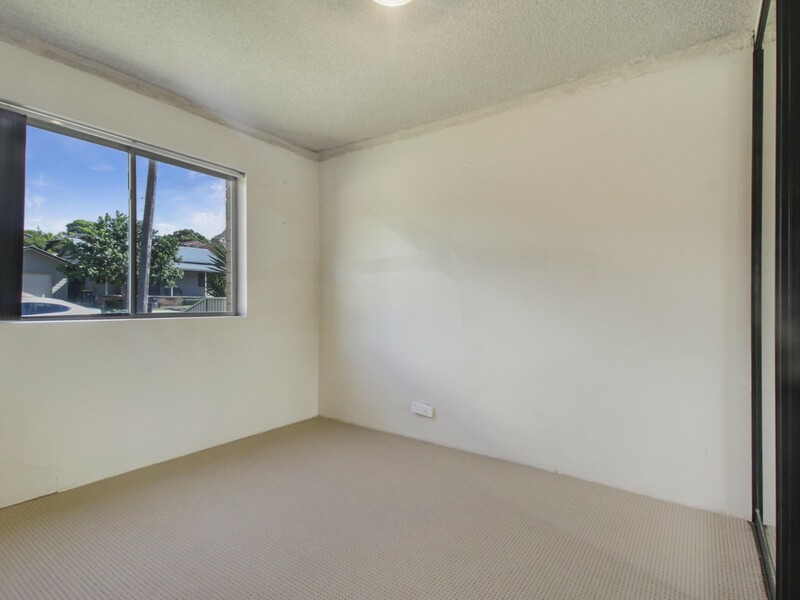 You will also have the luxury of new carpet under foot in the living area and bedrooms. 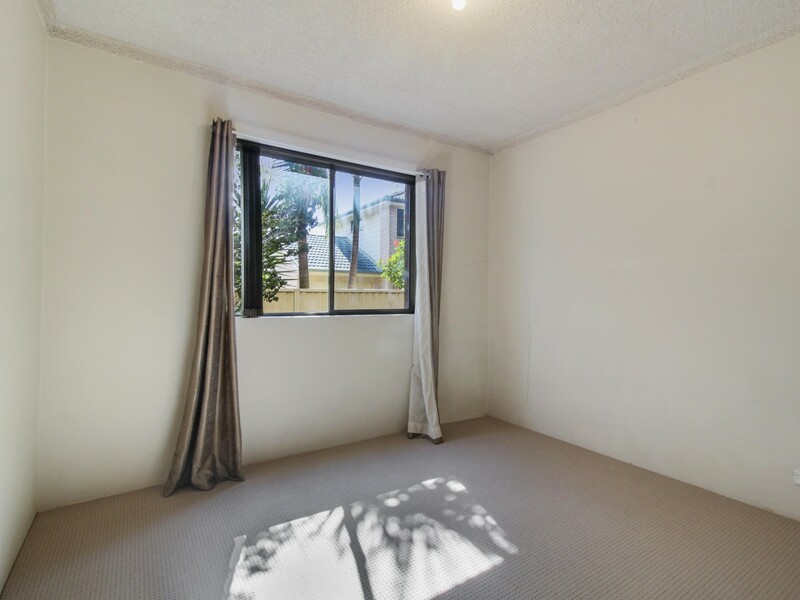 * Two bedrooms, main with a mirrored built in wardrobe. * Close to Beaton park. University and shops.